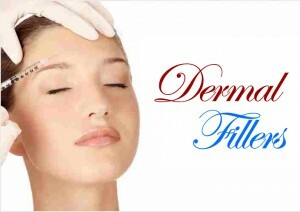 Q. What’s a dermal filler? A. A dermal filler is comprised of a soft gel that is injected into the face. The gel is made out of hyaluronic acid that is very similar to the acid the body produces naturally. These treatments are quite durable, but are not a permanent solution for your issues. Typically, dermal fillers are recommended to patients who are trying to reduce their skin’s natural folds and wrinkles that occur over time, plus add volume to the skin. Q. How does a dermal filler fix your face? A. The hyaluronic acid injections add volume to the patient’s face. This effect is essentially instantaneous. It improves the skin’s long term prognosis by allowing for increased hydration. Upon completion of the injections, skin usually looks like much younger. Q. How will a dermal filler benefit me? A. Dermal fillers are an easy, non-invasive way for patients with wrinkles to remove their appearance. The face will immediately appear to be more youthful. Most importantly, the results of dermal fillers remain visible for up to nine months, which keeps a patient from having to make excessive visits to the doctor’s office. Q. Is dermal filler treatment a safe procedure? A. While no medical procedure is completely foolproof, dermal fillers and the acid associated with their use have rarely caused problems for patients. It behooves a dermal filler recipient to do their research and make sure that the doctor applying the injections is properly qualified. Q. How much preparation is involved? A. Each prospective dermal filler recipient visits their chosen physician for a consultation prior to the procedure. At this time, it is explained to the doctor what look you are going for and whether they can help you to achieve it. If it’s decided that these treatments can help, a thorough medical examination is performed, in addition to the providing of your medical history. A. Dermal filler treatments are among the most rapid. At most, your injections will take up to 30 minutes, at which point you are able to see immediate results. There is also no need to clear your schedule, as you can participate in normal activities immediately after the injections. Q. Will I need anesthetic? A. Each patient has a different pain threshold. However, most patients report only feeling a slight level of discomfort and do not require pain relief. If the injections are being applied into the lips and other sensitive areas, anesthetic may be required. A. Risks are minimal, as procedural issues are quite rare. While there are natural side effects such as itchiness, swelling or bruising, these are all normal and are not a cause for alarm. Patients who are seeking enhancement for their lips should be advised that there is a period of significant swelling. Advice in this article was granted thanks to our partners at Advanced Dermatology who are experts in Botox in Sydney as well as Dermal Filler treatments. Suffering from melanoma is no laughing matter. At one point you’ll notice some abnormal mole, next thing you know you’ve been told it’s melanoma. And as the disease is directly related to the skin, thorough skin care routine should be the utmost importance in your life. Read on these skin care tips specially created if you have melanoma. It is extremely important that you take care of your skin (not just your face, we’re talking about your whole body here) so you don’t add any more odds to increase melanoma to spread out and/or getting another shot of the disease in near future. Sun is the number one factor that you need to consider when it comes to melanoma and to put it simply; each and every of your skin care and makeup products should be formulated to protect the skin from sun rays. Plus, wearing adequate clothing that covers up the skin should also be considered essential (don’t worry, you can still get dressed up if you like when the night comes in). 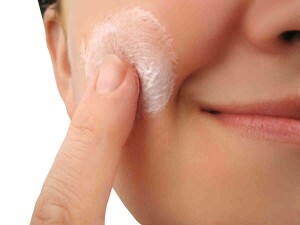 After regular cleansing, using the right moisturizer is extremely important to provide you basic sun care protection. Choose moisturizer that have at least SPF15 and contained zinc oxide in their list of ingredients – zinc oxide provides adequate protection against UVA and UVB rays. 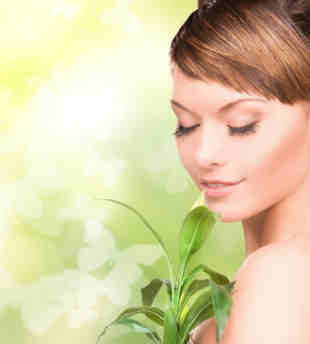 Specifically for beauty creams such as moisturizers, night cream, and serums; keep in mind to choose the products mentioned containing high amounts of anti-oxidants (such as Coenzyme Q-10, vitamin E/tocopherol derivatives, vitamin C/ascorbyl derivatives, or even green tea extracts) to boost your skin to heal itself at a quicker rate. Begin the day by applying sunscreen to provide a thorough protection – choose that have SPF15 at least (just like moisturizer) complete with broad spectrum protection. It’s also a good idea to apply sunscreens with high SPF at all times (which all the more important if you’re planning to stay outdoors for an extended period of time). 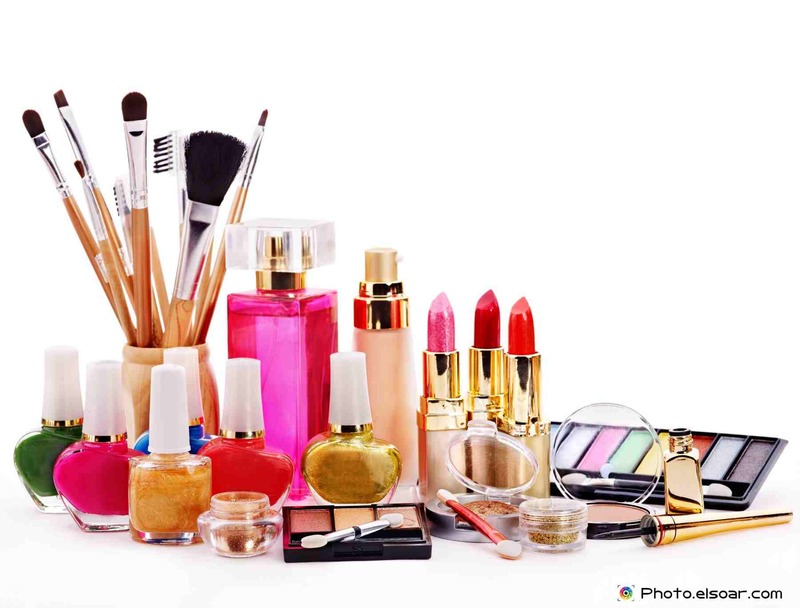 As for makeup products – you guessed it – wear the kinds that included SPF in their list of ingredients as we need all the protection that we can get from the sun! 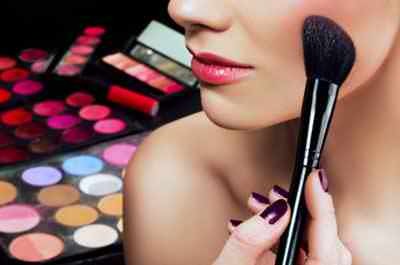 Your best bet is to wear mineral makeup as they are made from pure pigments and ingredients and providing you adequate sun protection (thanks to zinc oxide packed into the formulation). And of course, it can be a bit pointless to load up sun protection while wearing ‘exposed’ clothes – skip tank tops and mini short in favor of long sleeves and pants made from closed weave cotton. Wide brimmed hat and sunglasses is also a good idea to include (and can make a fashion statement!). Melanoma is definitely not something to be taken lightly. And knowing the right steps in caring for the skin is all the more important during and after surviving melanoma. Again and again, we’ve heard from numerous beauty and health experts that wearing sunscreen is extremely important. Okay, you get the idea, you know the benefits, and now you’re facing with shelves with bottles and tubes of sunscreens from different kind of brands, what’s next? Read this first to know how to choose the right sunscreen for your skin. On the sunscreen bottle the first thing that you see is SPF along with a value right next to it. SPF stands for Sun Protection Factor – a log measurement of protection against sun rays. Generally speaking, SPF15 means you can stay out in the sun roughly 2 hours but keep in mind, wearing higher SPF value doesn’t necessarily meant that you can stay outdoors longer than wearing SPF15. The difference between higher and lower SPF values is not that much as you’d believe. For example, the efficacy between SPF 15 and SPF30 is just a mere 1.2%. The key point when it comes to sunscreen is applying it – lots of it. You should apply generous amounts of sunscreen on all exposed parts of your body, at least 20 minutes before heading out, to give the time for the sunscreen to absorb into the skin for effective protection. Reapplication is also necessary, especially if you tend to perspire a lot (even if you don’t, re-applying sunscreen every two hours is a good habit to keep you protected). Still, with different kinds of sunscreens available, how you can know which is the right one for you? Basically, keep out of the following ingredients in sunscreen: ecamsule, sulisobenzone, avobenzone, oxybenzone, titanium dioxide, or zinc oxide. Your sunscreen should have at least one of these to do the trick and make sure the sunscreen have broad protection for a complete protection. And generally speaking, even a sunscreen with SPF15 is good enough for most people. Unless you have certain skin conditions (such as lupus, history of skin cancer, or even very fair skin), higher SPF value is a better approach. If you have a particular skin type, such as oily skin; choose water-based sunscreen that won’t add more oiliness to your skin (gel formulas also work as well). As for dry skin, sunscreen that has moisturizing ingredients such as lanolin oil and dimethicone are suitable and can be pampering (they tend to come in lotion and cream formula). If your skin tends to be allergic or other skin concerns, avoid sunscreen that has preservatives and susceptible compounds such as salicylates, PABA, and oxybenzone. Not all allergic skin reacts the same way to each product it’s best to test out the products first for sensitivity. 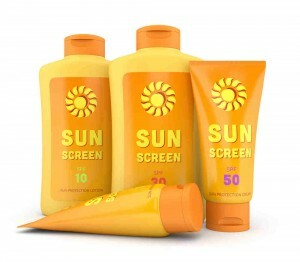 Children have their own specialized sunscreen as their skin is more gentle and fragile. Sunscreen containing either zinc oxide and titanium dioxide is perfect for their skin. Even sensitive skin can use a sunscreen made for children. I guess choosing the right sunscreen for you is not that hard now, isn’t it? Head on and buy our own favorite sunscreen and wear it to keep your skin protected and stays youthful in the long run. Get more skin tips and topics here.